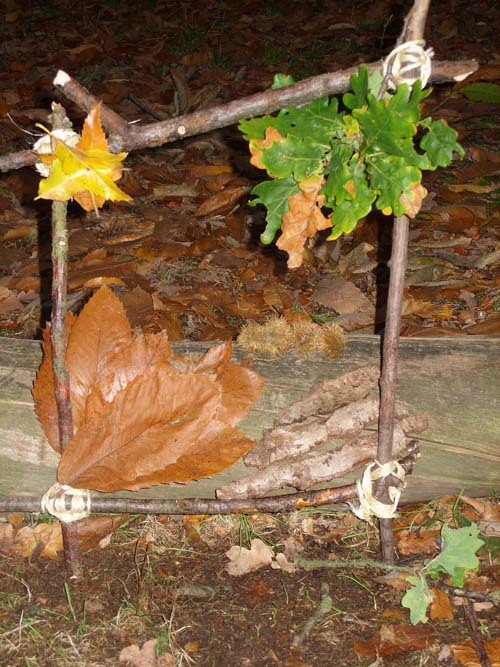 If you are looking for inspirational, creative and engaging activities then Forest School and Outdoor Learning is for you! All of our services and training are of the highest quality. 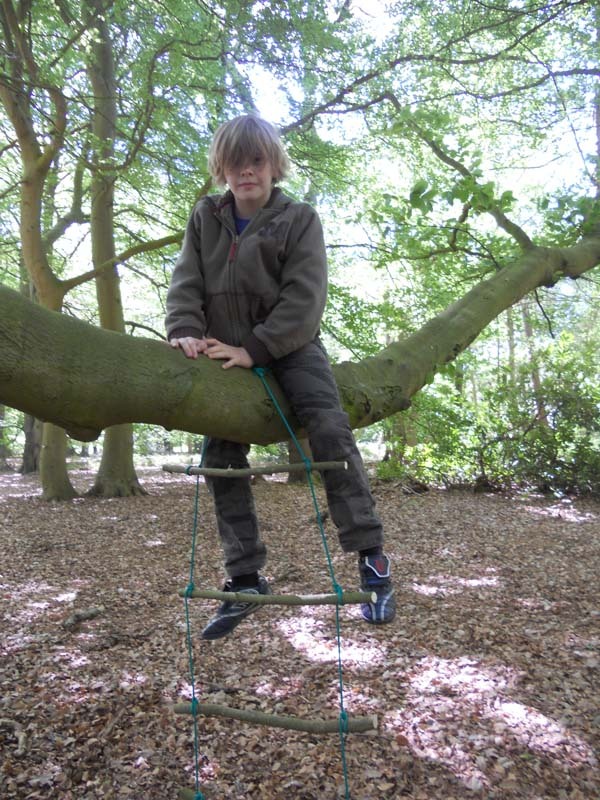 In conjunction with Outdoor Learning Providers we can use a range of professional skills of Instructors to provide the best quality experiences. Everyone can enjoy the experience of nature and this open to babies, toddlers and pre-school with Parent/ Carer/ Childminder Participation. Engage your children with nature early and let them enjoy the freedom to run in the sun, play in the mud and explore the wonderful great outdoors. Depending on the season we make the most of what nature provides us with. 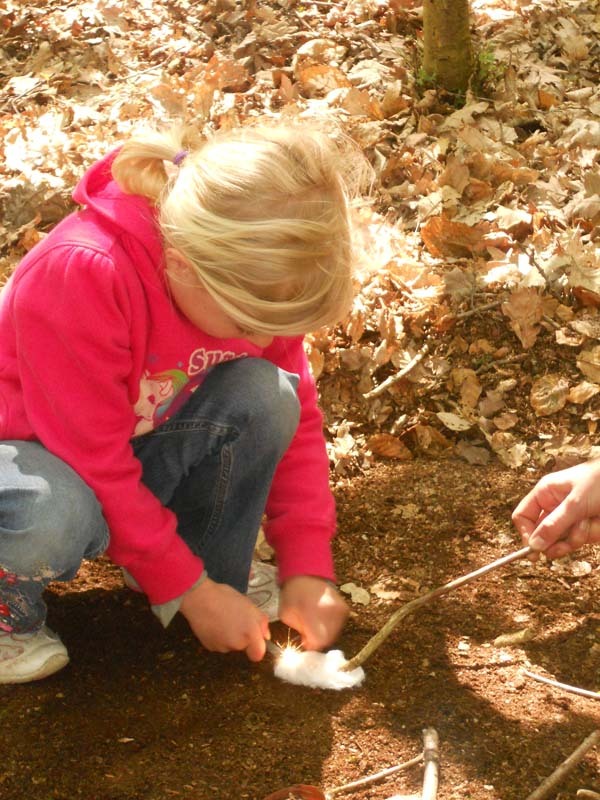 We go on nature walks, play hide and seek, tell stories and sing….and a campfire for our cup of tea. It’s often very muddy, so wellies and splash suits/ski suits are highly recommended. Please contact us for more information and how to book! "We recognize that while knowledge about nature is vital, passion is the long-distance fuel for the struggle to save what is left of our natural heritage and- through an emerging green urbanism – to reconstitute lost land and water. Passion does not arrive on videotape or on a CD; passion is personal. Passion is lifted from the earth itself by muddy hands of the young; it travels along grass-stained sleeves to the heart. If we are going to save environmentalism and the environment, we must also save an endangered indicator species: the child in nature."